Good morning, WFW! It’s pouring here today, with thunder and lightening that sounds more like the implosion of buildings across the street than heavenly bowling. The only good thing about it? IT’S NOT SNOW! Now, please welcome Karoline Barrett to WFW! Amy: Tell us how and when you decided to write THE ART OF BEING REBEKAH. Karoline: First, thank you so much for having me on your blog. My novel, which is about a Jewish woman who discovers her husband has a dark side, started as a short story about four years ago that never got published. I’ve always loved reading and dreamed of being an author. I decided to take that short story and expand it into a novel; I loved the characters in it and wanted to see where they ended up. Amy: Would you share with us your journey to publication? 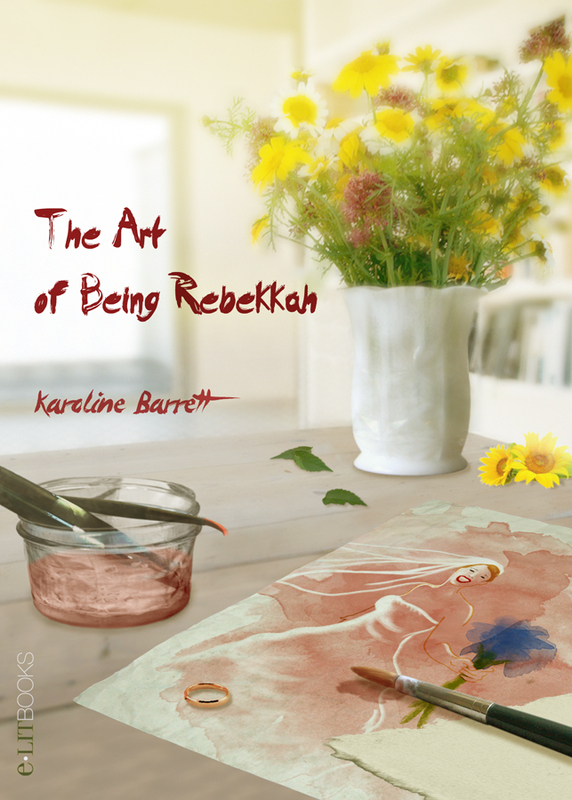 Karoline: I finished THE ART OF BEING REBEKKAH in December 2012 and began querying agents in January 2013. I got a handful of requests for my manuscript, but no takers. I queried Frances Black at Literary Counsel in July 2013 and she signed me in October 2013. Amy: Your publisher isn’t traditional, but you didn’t self-publish. Please let us know about your process with E-Lit Books. Karoline: E-lit Books was started by Literary Counsel and DJC Communications. They take care of every aspect of publishing their authors’ books, including the cover design. My agent and I brainstormed cover ideas, and my cover was then designed by illustrator Martin Blanco. E-Lit Books are very involved in marketing and public relations; they don’t publish your book then forget all about you. Books published by E-Lit Books can be ordered by bookstores as well as ordered online from Amazon, IndieBound, Kobo, and Barnes & Noble. Karoline: How hard they work promoting their authors and books, and how supportive they are when we have a book signing, author event, or guest on a blog. Amy: What’s your definition of women’s fiction? Karoline: Character driven coming-of-age fiction focusing on womens’ life experiences, growth, key relationships, and turning points. Amy: What’s your best advice for an aspiring author who’s hitting that line between hope and frustration? Karoline: Persevere and be patient. Whether you decide to pursue agent representation or self-publish, do your homework, be professional, and believe in your book and yourself. Karoline Barrett was born in upstate New York and has lived in South America, Indiana, Florida, Pennsylvania, and New Jersey. At the moment, she lives in a small Connecticut town with her husband. When she’s not writing, she loves reading, spending time by the water, traveling, and doing anything that has nothing to do with math. 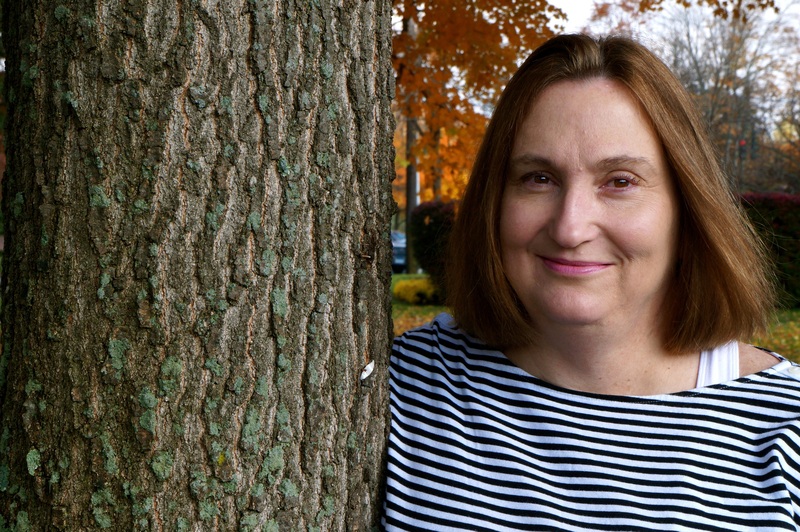 She’s currently working on her second novel, a cozy mystery set in upstate N.Y. I love this wild west of publishing, where every writer can jump on her own horse and go her own way! Congratulations on finding the right way to publish your new novel, Karoline. It sounds terrific! Your publishing journey is exciting, Karoline. And the content of your novel interests me. Wishing you the best with your next book too. Thank you everyone! And thank you so much for hosting me on your blog, Amy! Congratulations, Karoline! I’m glad you found a new way to publish! Things have certainly changed in the publishing world and that’s a good thing! Your book sounds great. I’ll have to add it to my TBR list!! Thank you Heidi! And thanks for reading my book! Hope you love it.